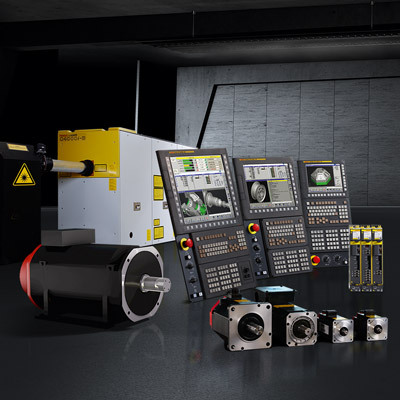 FANUC’s extensive portfolio of products for industrial automation includes CNCs, industrial robots, vertical machining centres, injection-moulding machines, wire cut EDM machines, drives and laser technology. 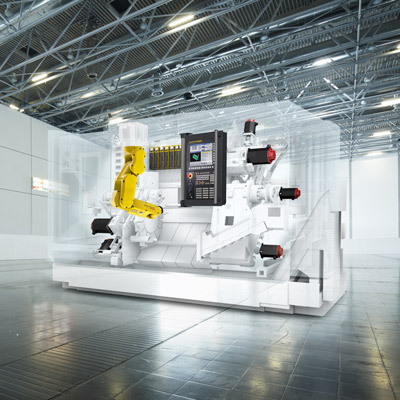 Every automation product FANUC produces has been especially designed to maximise your flexibility and efficiency in the face of changing market conditions. Using an extensive range of additional hardware and software options, FANUC solutions are also infinitely adaptable to your own specific factory automation needs, no matter how individual your processes maybe. Informed by FANUC’s Japanese philosophy of efficiency, simplicity and reliability, FANUC industrial automation products are built using fewer parts and incorporate lean technology that ensures they are reliable, predictable and easy to repair. Boasting the highest technical availability on the market, they provide the perfect balance between total cost of ownership and manufacturing output. FANUC products for industrial automation are controlled by one common platform and guarantee full upward and downward compatibility. They are smart-factory ready and compatible with the Industrial Internet of Things (IIoT) as standard. 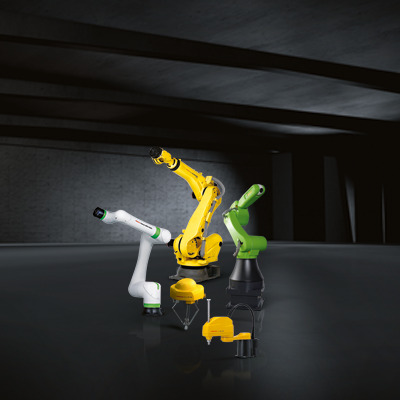 From tiny delta robots to models with payloads and reaches extending to 2.3 t and 4.7 m respectively, FANUC produces the widest range of industrial robots in the world. From controls, drives and motors in easy-to-install packages, FANUC offers everything from best value to high-performance control systems. 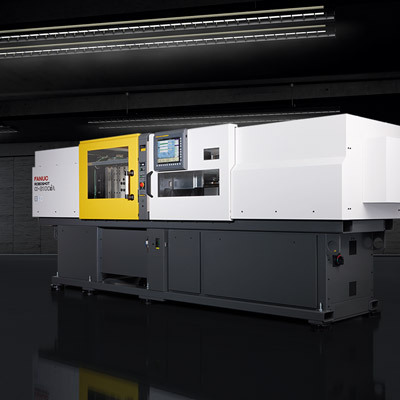 Fast and flexible, FANUC ROBODRILL is the money-saving vertical machining centre for high-speed milling, drilling and tapping. Driving down your unit costs, ROBOCUT is the highly productive all-rounder for 80% of your everyday wire EDM applications. Combining a range of processes in one machine, ROBOSHOT delivers short cycle times and consistent parts quality across all your injection moulding applications. The vast majority of FANUC components are developed, manufactured and tested to perfection in-house in Japan. Whether it’s motors, amplifiers, software, operating systems, controllers or final assembly, OEM quality throughout ensures maximum reliability.